Morelos is one of the smallest states in Mexico, and close to Mexico City. It contains a number of economic and environmental assets in its territory, but has weak productivity levels. 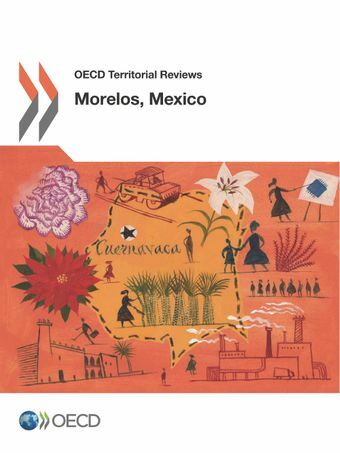 This review looks at how Morelos is seeking to boost its economy, particularly through inclusive growth policies such as enhancing human capital and promoting innovation. It also highlights areas of untapped potential for economic growth across rural areas and the tourism and environmental sectors, and offers suggestions for how Morelos could address governance challenges.